On Tuesday, January 22, 2019, our sister in Christ, Freda Farmer was ushered into the presence of the Lord and Heavenly Father. 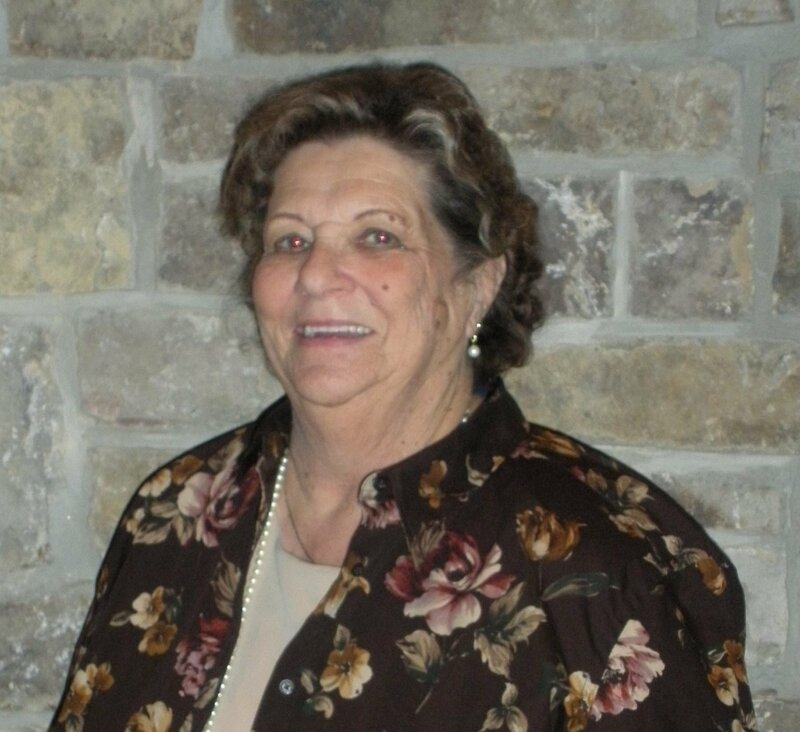 Memorial service for Freda Farmer will be held here at Centreville Presbyterian Church on Thursday, February 7, 2019, at 11:00 am. A reception will follow. A memorial fund has been set up in Freda Farmer’s name here at CPC. We have received all the donations needed for the reception and volunteers. Thanks! More details for assistance will come out next week. More information, contact the church office at 703.830.0098.